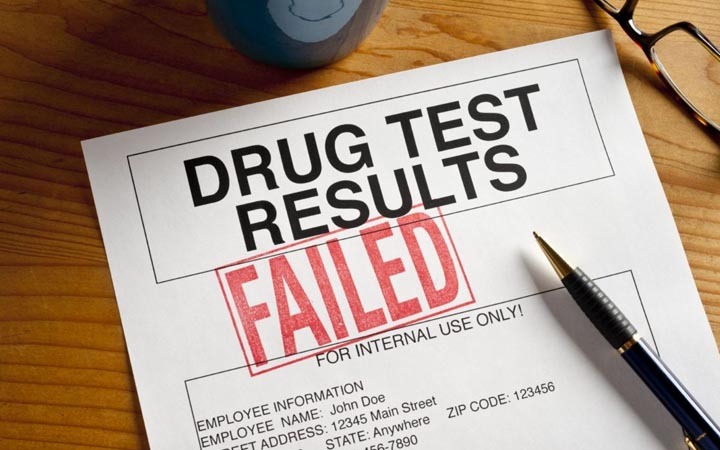 9 Surprising Things that Can Make You Fail a Drug Test - Weakness is a Choice. When you are on the lookout for a new temporary job, you might find yourself peeing in a cup. But what if you tested positive even though you haven’t used any drugs? If you think this just can’t happen, think again because it may even happen to you! There are numerous foods and other everyday products that are often mistaken for illegal drugs during a test. It’s really frustrating to have a false positive on a drug test while you know that the result is wrong but you can’t really prove it. So it’s important to learn about the things that can cause false positives to avoid losing job opportunities.